“Today, the U.S. House of Representatives passed an unconstitutional, medically unnecessary abortion ban. In addition to being unconstitutional, H.R. 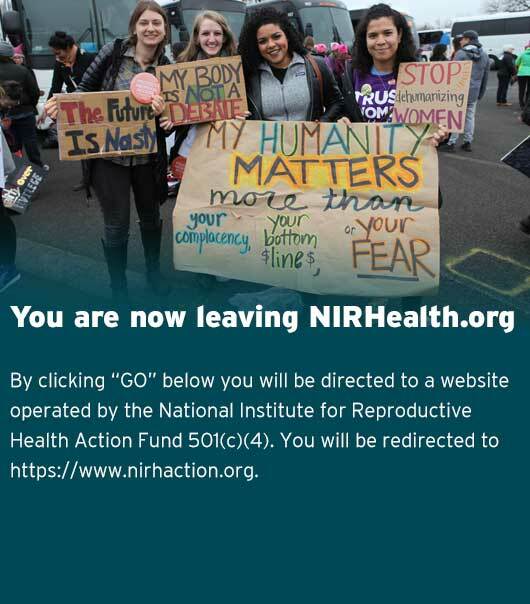 36 will leave women who need to access abortion later in pregnancy without any recourse, and criminalizes abortion after an arbitrary cutoff point. This bill is an attack on a woman’s freedom to make personal decisions about her health and aims to assert legislator control over her sexual and reproductive life.